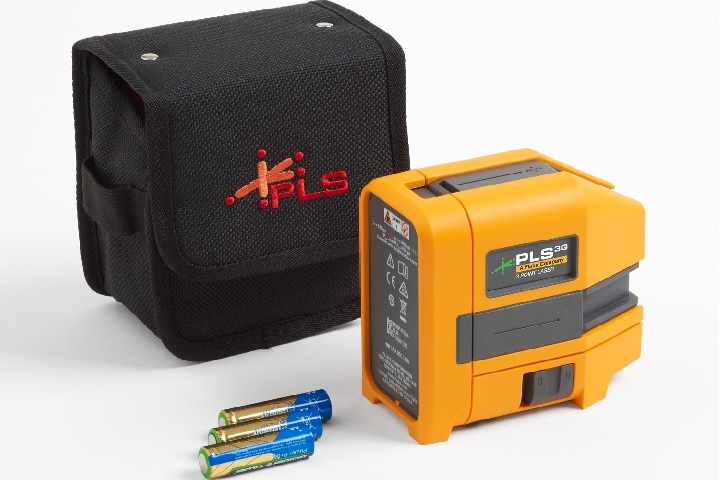 We are so excited to announce that we have partnered with Pacific Laser Systems to give away one PLS 3G Green Laser Level Kit! On February 26, 2019 we will do a random drawing to select the winner. The winner will have 10 days to message me with shipping information (following the announcement) or another random winner will be selected. 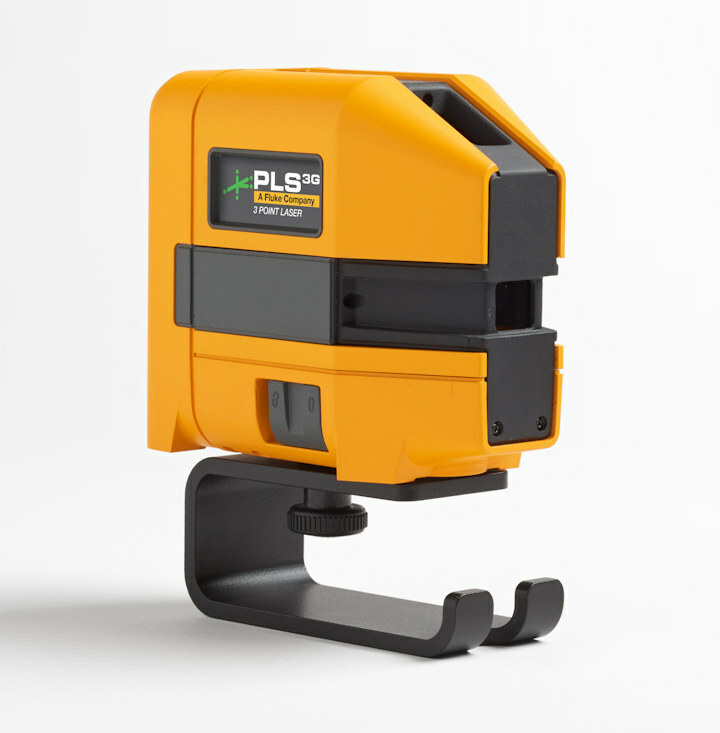 Get the job done faster with the next generation of PLS laser levels. Fast, accurate and portable, PLS laser levels save time and money versus traditional layout methods using bubble vials, plumb bobs or complex measurements. 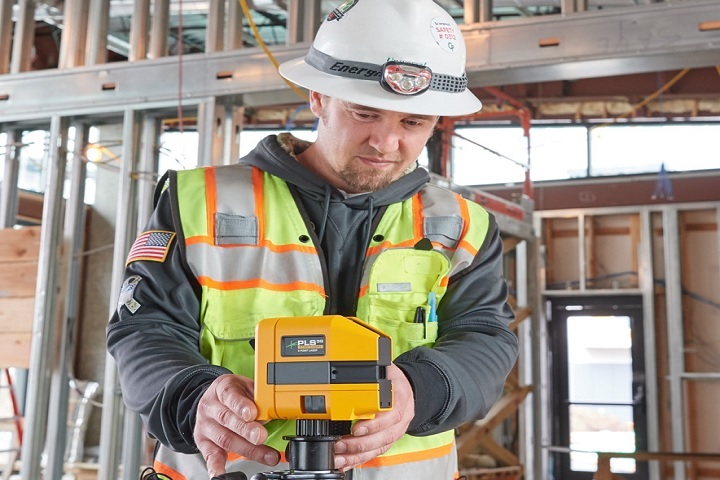 The PLS 3G is a professional self-leveling three-point green laser level that allows for fast, accurate layout of reference points and is excellent for steel stud framing, HVAC installation, electrical and residential construction. Only stick levels, man what a upgrade a green PLS 3G laser level kit would be for my company!! Best single use level I have is the extendable one that I use for basement walls to mark top plates from treated bottom plates. Last edited by Lady Dreamer; 02-08-2019 at 04:14 PM. I have a crappy laser that gets you close, but no cigar. Otherwise a some sticks as well. Couple 2 footers, a couple 4 footers, and looking at a new 8'. But, I would find uses for a new green laser! 4 sticks, 2 lasers, and still have an old water level!! Torpedoes and lasers. The lasers are great for laying out fixtures. Numerous stick levels from 2'-8' A Bosch red laser level. Use all those often. Also a Dewalt transit level that's rarely used. Would love to try out the green laser. I use a couple of torpedos, a 2', 4' and 6' sticks. Also have an inexpensive rotary laser that rarely gets used, simply due to the types of jobs I've been working. A PLS would most likely reduce my dependence on the sticks. don't have a green one. would be pretty nice to have. I have several 2',4',6' and a Plumbit extendable to 13'. eye level, string level,couple lasers ,but I want that one too. I have 3 stabila 78", one stabila plate level, a couple Stanley 4' an empire 2', and a couple torpedoes. A stabila rotary laser, and a Bosch GPL 3. We have 2' and 4' levels, a PLS 3, and a Bosch 3 line laser. Would certainly like to have a green laser, but I'm too cheap to spend the money. I have a PLS 180 I use for setting cabinets and trim. I have a 6 ft level and a 6'6"
couple of little torpedo like ones too. Think I have 3 lasers and 8 sticks would love to have a green laser. We use the point and shoot lasers as much as we do levels. As it is, we have every size level from torpedo to 80". And i cant forget my tried and true WATER LEVEL!!!! 6 laser, 2 green, 1 being 360 multi plane, 2 red, 1 multi plane, 1 horizontal, 1 dot, 1 tile 90/45. Levels--torpedo's, 24's, 30's, 48's, 72, 78 and plate. A variety of stick levels from Stabila to FatMax and a few others, torpedos of various sizes and brands, Spectra Precision laser transit, DeWalt laser plumb bob, Bosch red and green cross line lasers, and back in my siding days a good ol water level. Always heard great things about PLS lasers but never tried one. torpedos, 2', 4', 6', dewalt cross line, and a line level.